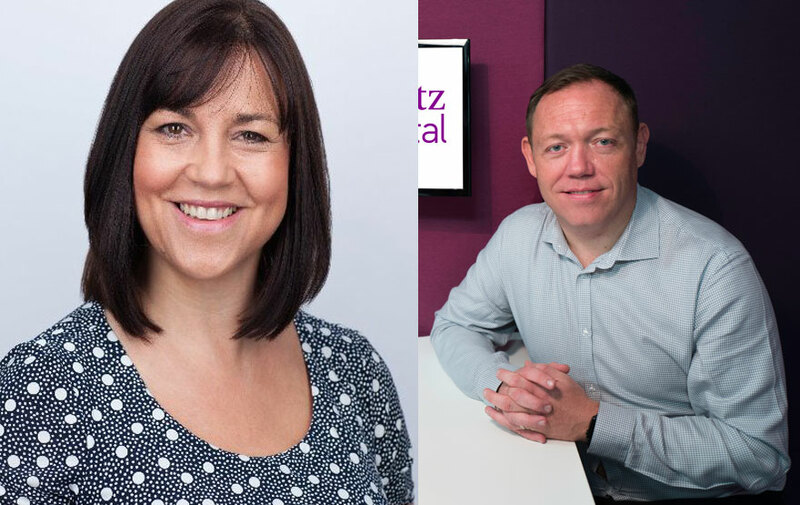 Peer-to-peer lender, Assetz Capital, has agreed a deal with Connect for Intermediaries to be the first network that it distributes its products through. It will provide both first and second charge loans with rates starting from 0.59% per month for its bridging loans, from 6.9% pa for commercial mortgages and from 6.4% on buy-to-let. It will also lend both to ex-pats and to foreign nationals. Its commitment to fast turnaround times and bespoke lending will complement Connect’s proposition to brokers, as Connect offers both a high level of specialism as well as mainstream mortgages, with specialists on hand to help every broker who needs it. Damien Druce, Director and Head of Intermediary Sales says, “It was a significant step for us to work with a network and the reason we chose Connect for Intermediaries is because of its in-depth understanding of the specialist market.